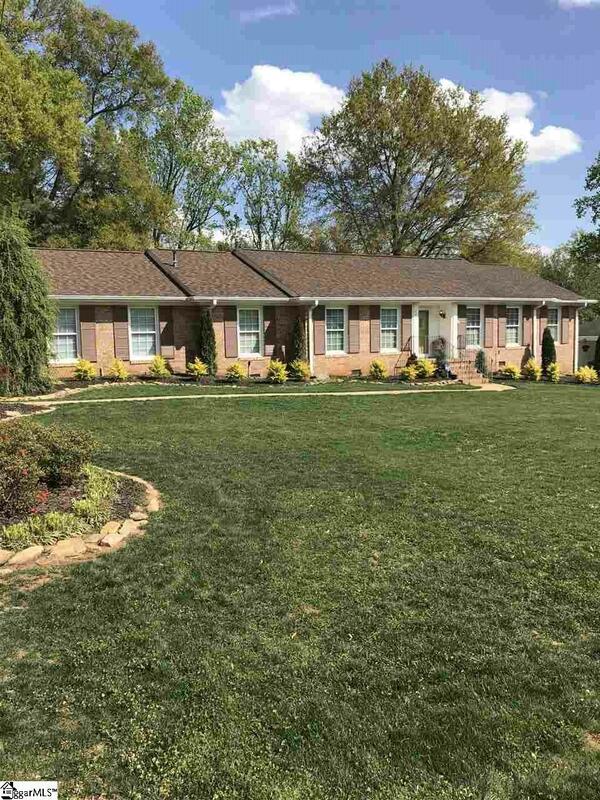 Brick Ranch 3 Bedroom 2 Bath home in highly sought after Wade Hampton Gardens neighborhood. Just minutes from Downtown Greenville. Walking distance to Wade Hampton High School and restaurants/shopping on Wade Hampton Blvd. Open floor plan. In ground sprinkler system. Landscaping is beautiful! Fenced yard. Deck and patio for entertaining. You will have to see this home to appreciate all that it has to offer! You will not be disappointed! Verify square footage if important. Seller does not warrant fireplace.